January 22nd, 2019 we celebrated 10 years of Rocks & Rings. To continue the birthday party we shared 10 special surprises, feel good stories, and giveaways over 10 days using #RocksAndRingsTurns10. Take a look at the fun we had! 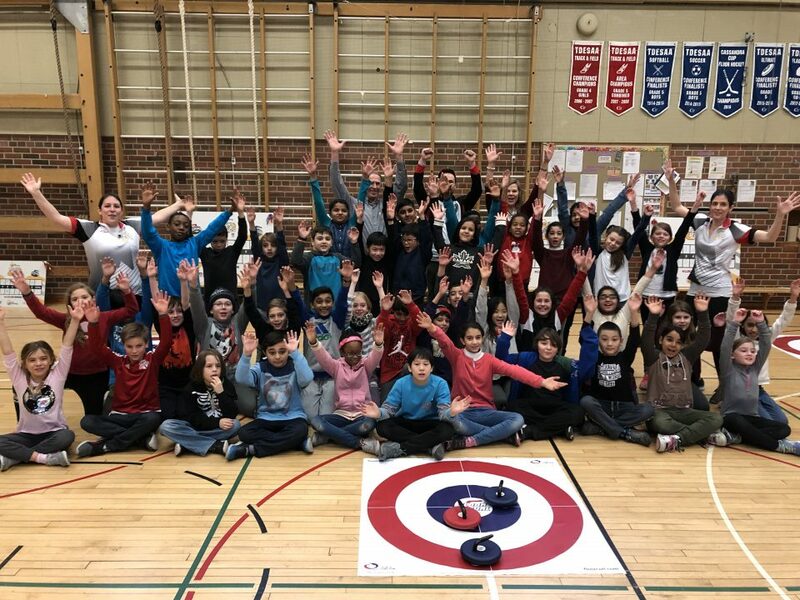 Day 1: Anniversary Tournament at Three Valleys School in Toronto. The best way to start a day of Rocks & Rings? With a surprise video from a World Champion! 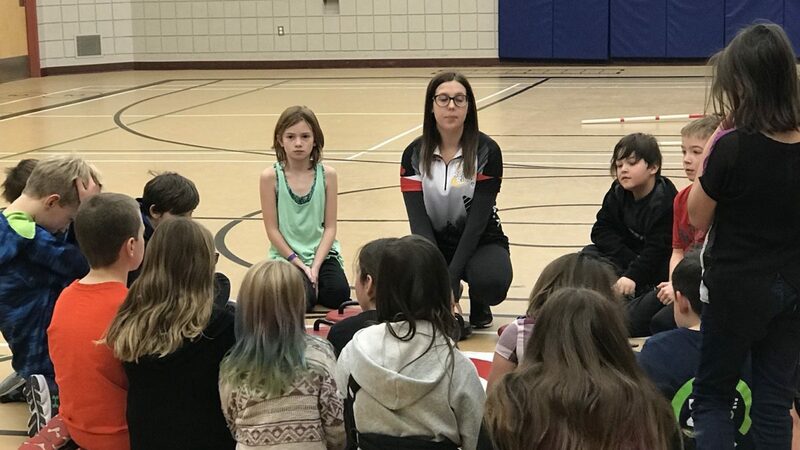 Reid from @TeamCarruthers filmed a special message as part of our 10th anniversary for students to watch before they began #curling. 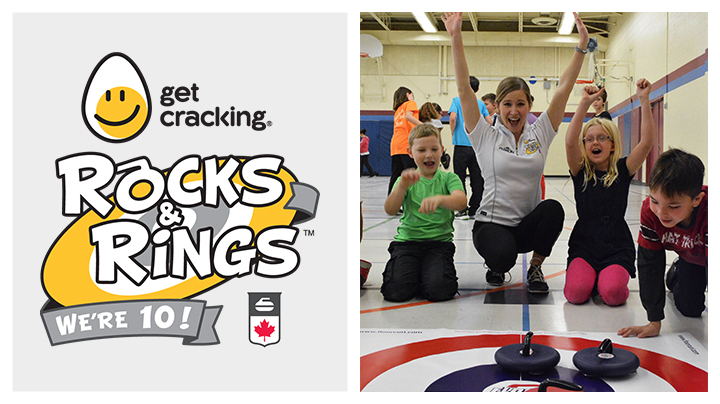 We hosted 10 days of curling fun across Canada to celebrate our 10th anniversary. We hope you enjoyed the surprises & feel good stories. Thank you for being a part of Rocks & Rings from 2009-2019. We can’t wait to celebrate our next milestone with you.